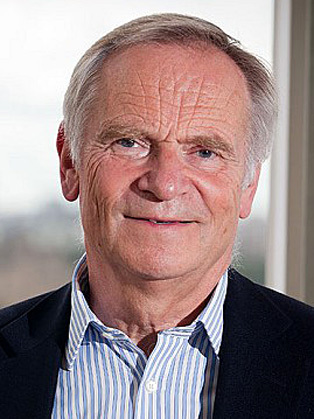 Jeffrey Archer has topped the bestseller lists around the world, with sales of over 250 million copies in 97 countries and more than 37 languages of his fifteen novels, six collections of short stories, three plays, three children's books, three volumes of prison diaries and a Gospel. In 1980 Jeffrey Archer's novel Kane and Abel was an international No 1 bestseller. 32 years later his 2012 novel, The Sins of the Father, was another No 1 and remained in the top 10 bestseller chart for 12 weeks. The final instalment of the Clifton Chronicles, This Was a Man, was published in November 2016.